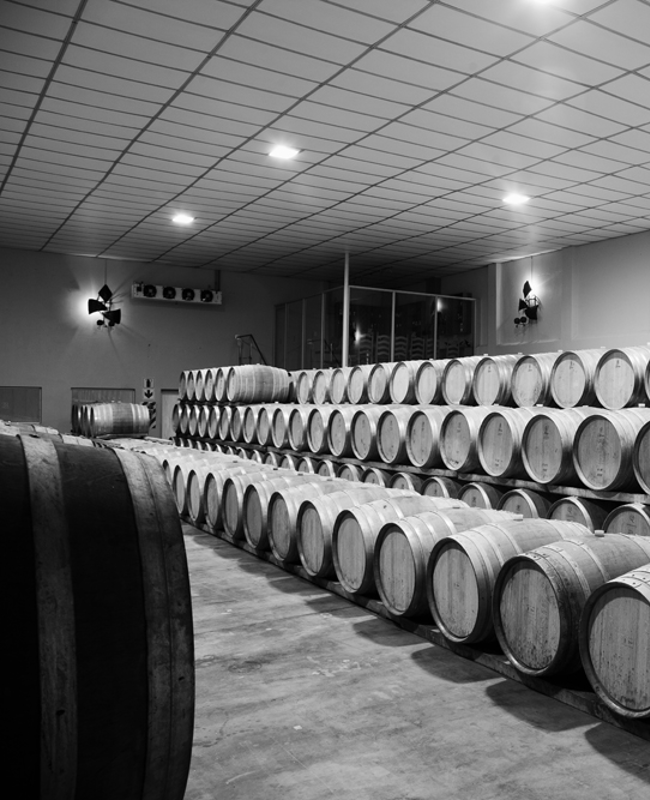 This wine lends itself to the cool and temperate West Coast climate which has a unique micro-climate which, along with the different types of soil, lead to this equally unique wine. Absolutely fantastic value for money. 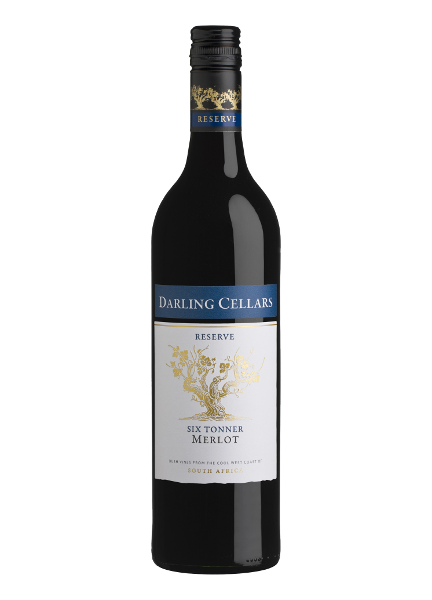 Taste: This Merlot displays flavours of red berries, hazelnut, mocha and chocolate. A well balanced wine with good structure and great lingering fruit on the palate. Food Match: Serve with boeuf bourguignon or roast duck.